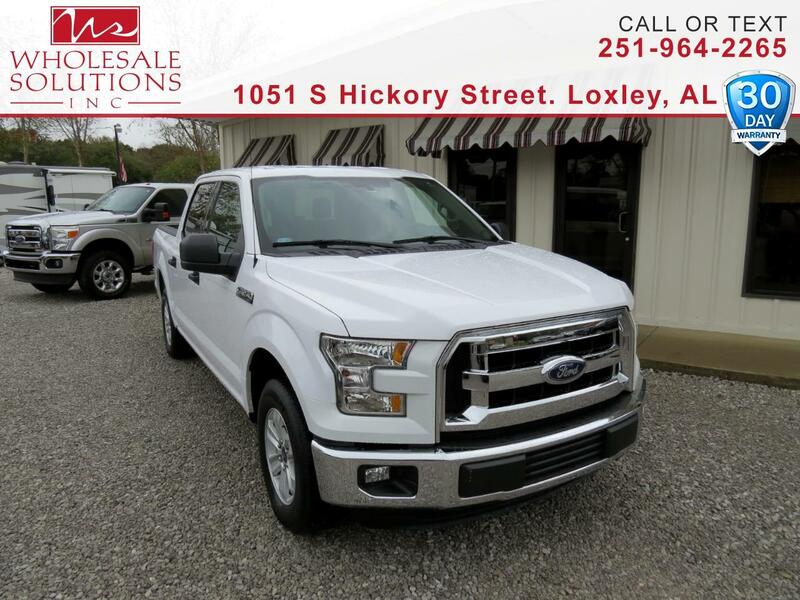 Used 2015 Ford F-150 2WD SuperCrew 145" XLT for Sale in Loxley AL 36551 Wholesale Solutions Inc.
ABS brakes, Compass, Electronic Stability Control, Illuminated entry, Low tire pressure warning, Remote keyless entry, Traction control. Odometer is 24119 miles below market average! Priced below KBB Fair Purchase Price!